Site surface repairs specialists completed another job in Chelsea, South West London. 4 newly built townhouses repairs snag lists cleared. 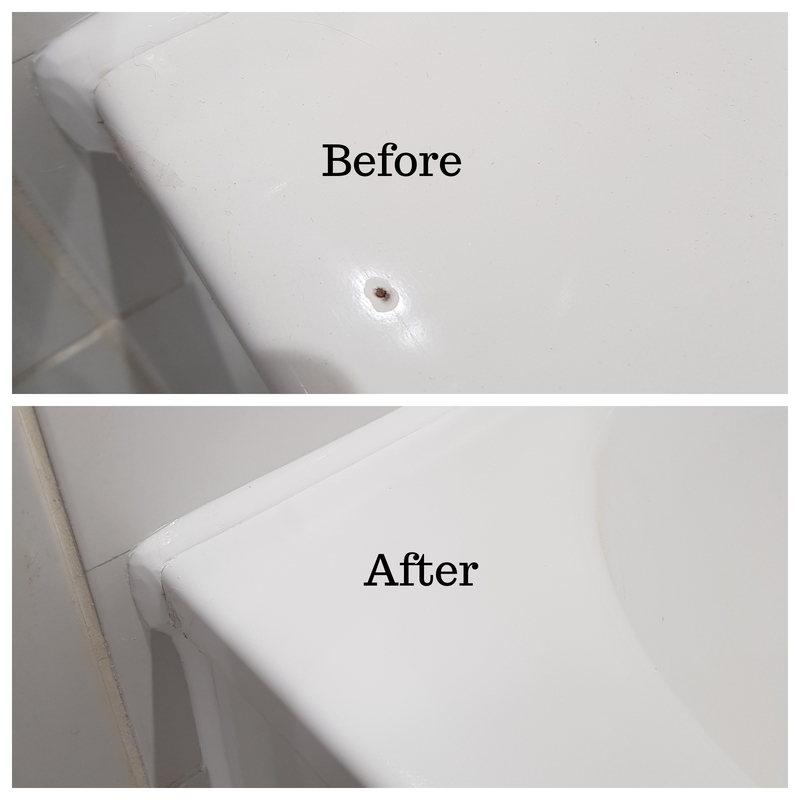 We had to repair 2 chipped baths, 8 window frames scratches, 10+ scratched and chipped bedroom door, 4 screw holes in stone tiles, 2 chipped worktops, some hardwood floor scratches and few other bits. All repairs completed in 4 working days by 1 Specialist. Imagine how much it would cost to replace all mentioned items and how many companies you would have to hire. You might think that our man use magic to repair that amount of damages just in couple of days, but it’s just extraordinary skills and loads of practice. All surface repairs Specialists are CSCS trained and can work on any construction site in London or UK.